Yes, it has arrived at Target and not only is it fabulous they've done all the work and put together some great looks, click here and shop the collections. 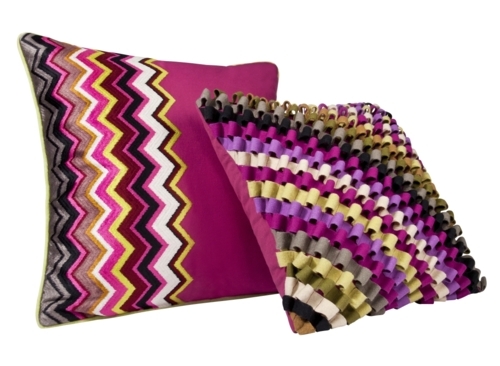 Shop Missoni Home Exclusively at Target! 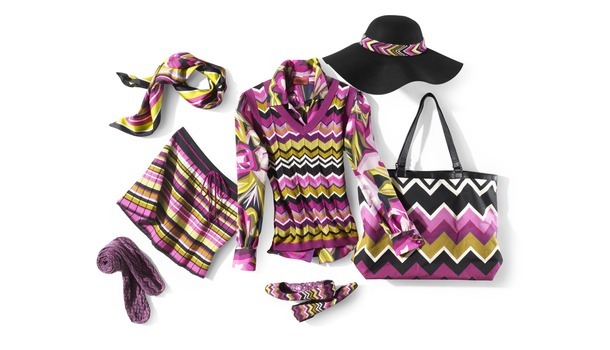 Shop Exclusive Missoni Accessories & Shoes at Target! 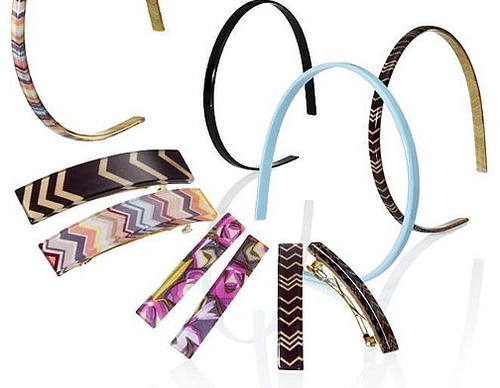 ﻿﻿ This entire line is serioulsy flying of the shelves with many items already out of stock on line, and hopefully re-stocking any minute!